Here it is, folks. This is the video that won April Fool’s Day. In the past few weeks, the rating of the Deadpool movie has come into question. 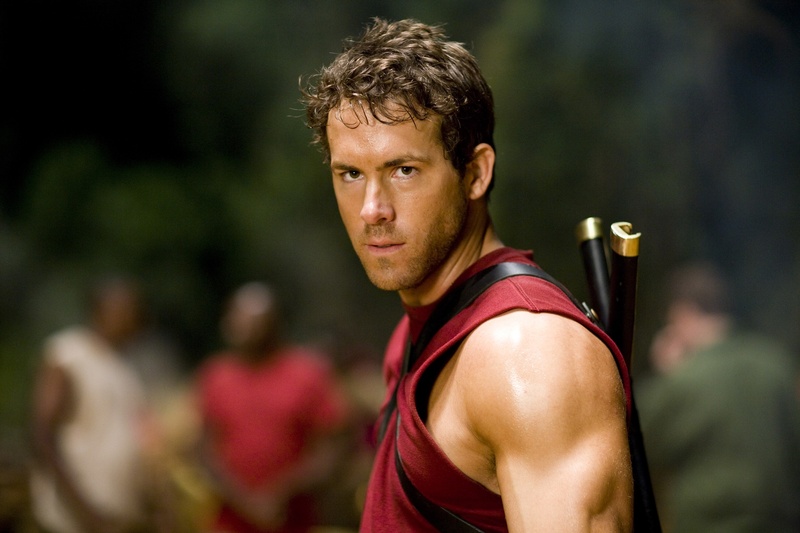 Ryan Reynolds finally cleared the air for us on Wednesday. The announcement video contains brief strong language, but if you’re cool with that, check it out below! While many fans of Marvel’s merc with a mouth are applauding in joy, some others may be a bit confused. Marvel movies aren’t usually rated R, or at least the good ones aren’t. Sorry, Punisher. Why is this one different? To start off, Deadpool isn’t technically a Marvel movie. Or at least, not in the way we say Iron Man is a Marvel. The rights to Deadpool are owned by 20th Century Fox, who also owns the rights to X-Men and Fantastic Four. Putting out an R-rated movie makes the most sense coming from a studio other than Marvel Studios. As a matter of fact, a Deadpool movie might not even be happening if it wasn’t for a bit of test footage that leaked online last year. This footage (R-rated, mind you) brought a whole lot of attention and support to a project that had been previously thought of as stuck in “development hell.” While I’m not suggesting that fans are the only reason some movies get made, this footage brought new attention to a Deadpool movie. The overwhelmingly positive response definitely had an effect on Fox’s decision to resume work on the project. In addition to all of these factors, Deadpool has the opportunity to be a superhero movie unlike any other. The modern-day superhero movie formula has been around long enough now that some people are starting to get tired of it, and are therefore looking for anything that makes a movie stand out from the rest of its genre. Deadpool is a unique character that doesn’t really fit in with the superhero crowd, which makes him able to fit in perfectly in today’s movie climate. If you haven’t guessed by this point, I’m pretty dang excited for this movie. What do you think about Deadpool?